Whether shopping on a New York city break or savouring the smooth sounds of New Orleans jazz, one thing’s for certain: your holiday to the USA promises to be an unforgettable one. Making the most of your time in this incredible country is enough of a mission without worrying about travel insurance; fortunately, Cover-More UK has a range of policies that ensure your trip is properly safeguarded. Be sure to pick the plan that’s right for you; check out our travel insurance guide to review what’s included in each of our policies. 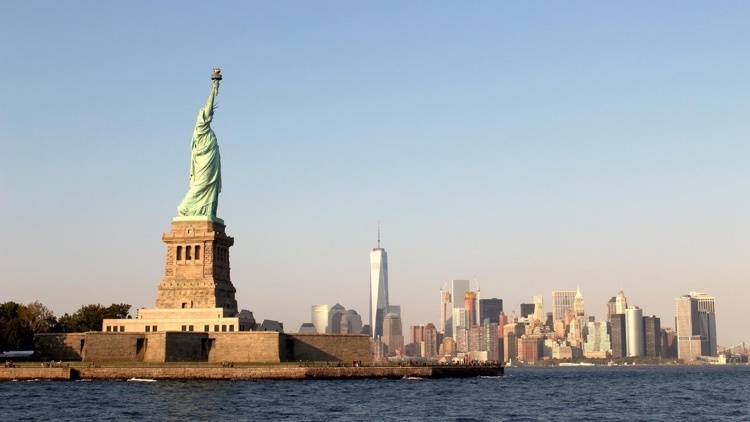 What’s covered with our USA travel insurance? From our affordable Economy plan to our most premium travel insurance policy – the Diamond plan – you can be confident knowing we’ve covered the necessities when it comes to your USA travel insurance. Should something unfortunate happen during your trip, we can pay for overseas medical and dental treatment. We also have cover for amendment and cancellations. Plus, with 24-hour emergency assistance, you can talk to a member of our team day or night. If you need to cancel your trip, rest assured; our 14-day cooling off period means you’ll get your money back should you no longer need to take out a policy, or if you change your mind about the purchase. Providing you haven’t started your trip in that time or made a claim under the policy, you’ll receive a full refund. Can I get covered for specific activities? Absolutely! Of course, it all depends on the policy you choose. Check out our travel insurance guide for a full breakdown of the activities we cover; whether you’re a thrill-seeker or a casual outdoor enthusiast looking to try something new across the pond, our policies are equipped with all the features you need to enjoy the many pastimes on offer in the USA. In a similar fashion, if you’re planning on visiting the States for the spectacular snow, our winter sports add-on may come in handy, which covers specialised activities such as skiing and snowboarding. Make sure you read our policy wording closely to see if you could benefit from this plan during your time in the USA. Once you’ve filled these out, you’ll get a breakdown of each policy, as well as a price comparison. As they say in the States, easy as pie!